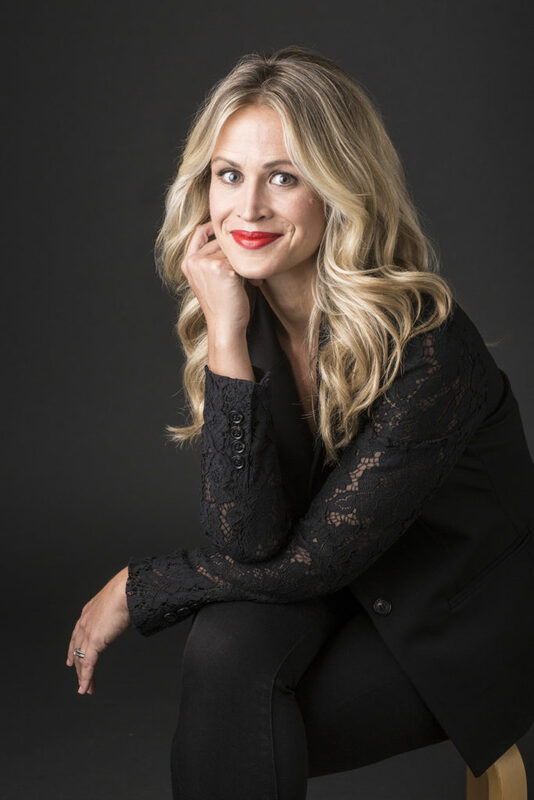 Brooklyn, NY – Sales expert Kindra Hall will present at Broker Fair 2019 to teach attendees about the irresistible power of strategic storytelling. According to Hall, the shift from a transactional economy to a connected one has people scrambling; when surveyed, companies admit they believe a substantial portion of their revenue is under threat as a result. Businesses, brands, sales forces, marketing teams and leaders at all levels are desperately trying to capture attention and resonate with consumers who expect more. Is there a secret weapon? A silver bullet to humanize and connect? Yes. The answer is strategic storytelling. Broker Fair 2019 is being held on May 6 at The Roosevelt Hotel in New York City. It will be the largest gathering of merchant cash advance and business loan brokers in the country. Until now, there’s never been anything like it.